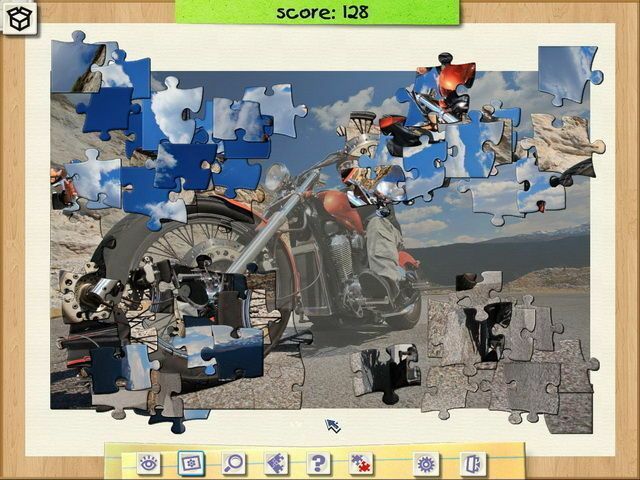 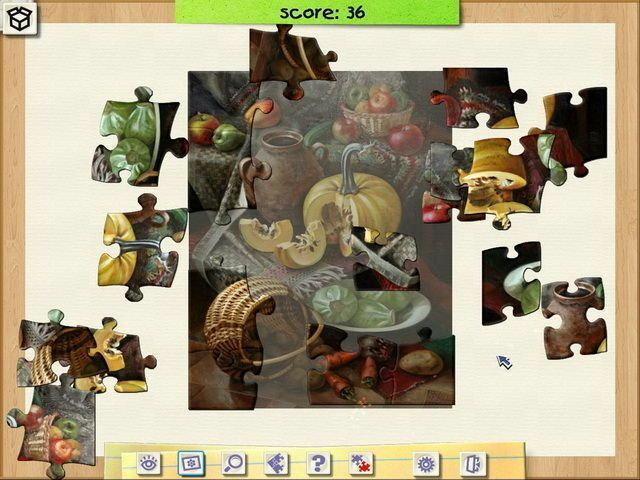 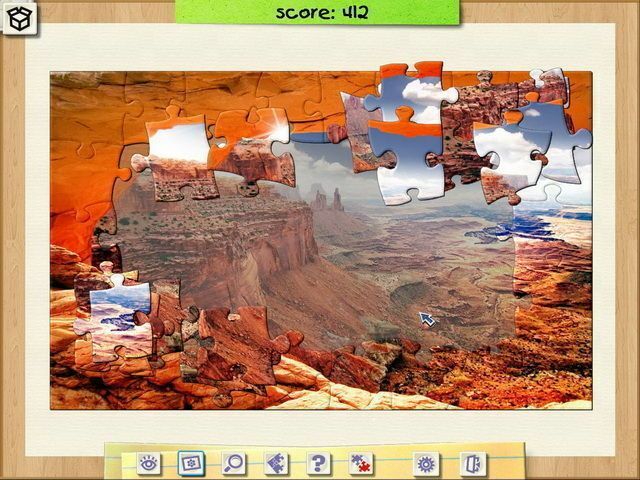 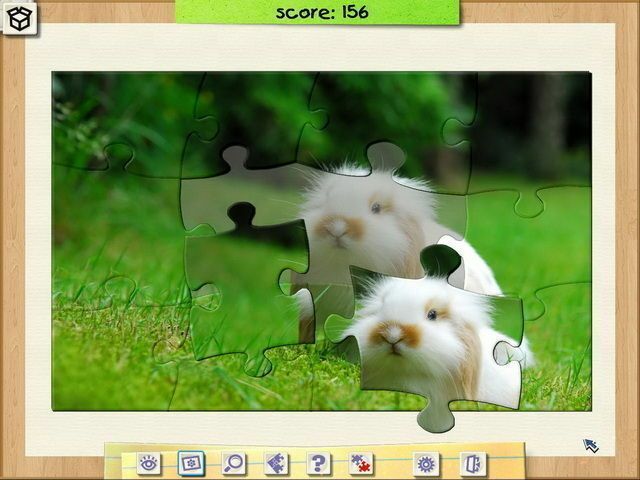 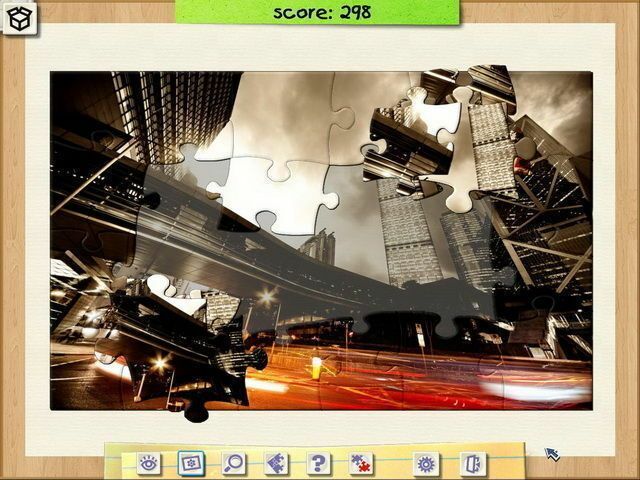 Do you love jigsaw puzzles? 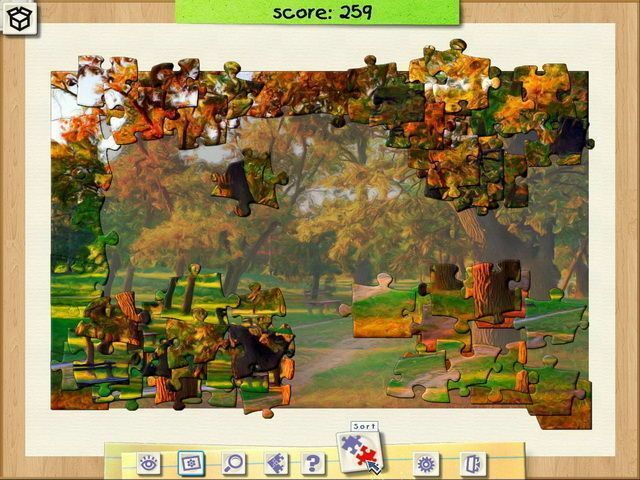 Then you'll fall to pieces over Jigsaw Boom! 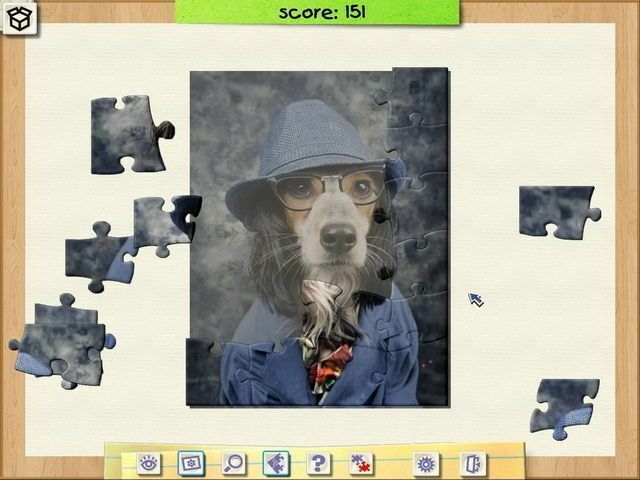 Enjoy assembling dazzling Animal, Nature, Art, Transportation and Industrial photographs, utilize helpful tools and earn the coveted Master of Jigsaw designation!